Sonic-Connect Portable USB Message Alert Device alerts users to the most popular instant messaging services, and MS outlook calendar and task reminders. 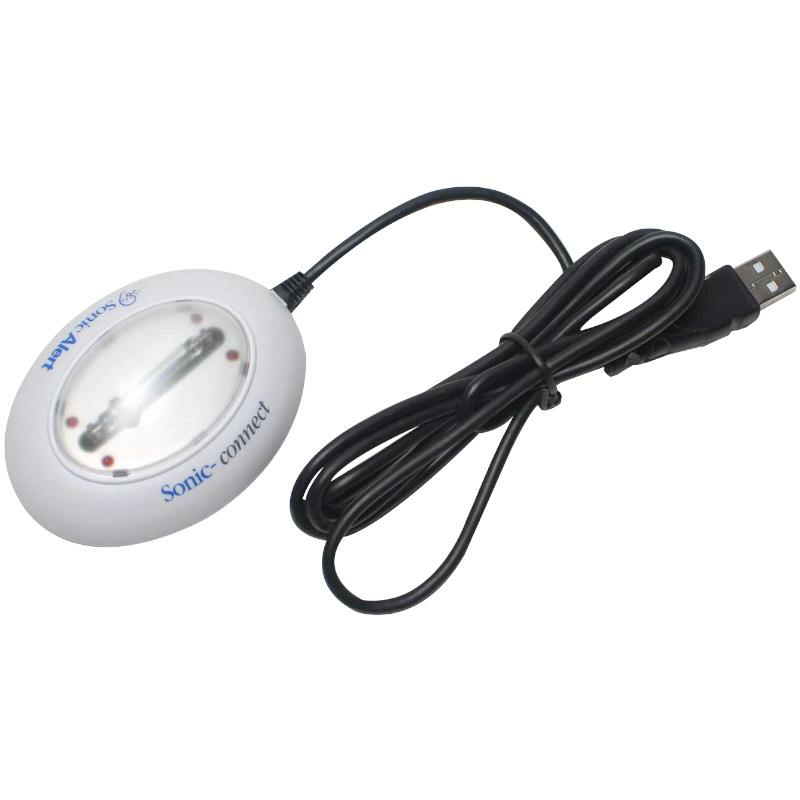 With simple plug and play setup this device keeps you in touch to important IM messages with a bright flashing strobe and bright red LED message waiting lights. Will this device function with a Sorenson nTouch VRS device? Thank you for reaching out to us. The Sonic Connect only works with a Windows PC running Windows XP or higher.